Is this finally going to be the week that you get to taste the Android 8.0 Oreo update? Here’s your chance to find out which OTAs are brewing right now with Updato’s weekly Android firmware update roundup. At the end of January, smartphone manufacturers rushed in to get the necessary updates out. While certain promises were broken (looking at you, Samsung), brands like Nokia kept moving forward. After becoming the first Android OEM to begin rolling out Android 8.1 in beta, the HMD Global-backed Finnish company is back with more Oreo. In the meantime, Google is rolling out the latest batch of updates for its Pixel and Nexus lineup. With the February security update, Google is also opening up the Pixel Visual Core in its Pixel 2 phones to third-party apps, bringing with it a number of camera quality improvements. The largest manufacturer of Android devices, Samsung is finally releasing Android 8.0 for the first time. The South Korean tech giant unveiled what new features can be expected from Samsung Experience 9.0. It also hinted that a bunch of older flagships are being tested with Oreo. Galaxy S8 and S8+ Android 8.0 Oreo update released in Germany, France, India, and Poland. Samsung mistakenly releases Galaxy S7 Edge Oreo update. T-Mobile working on Galaxy S8 and S8+ Oreo update. 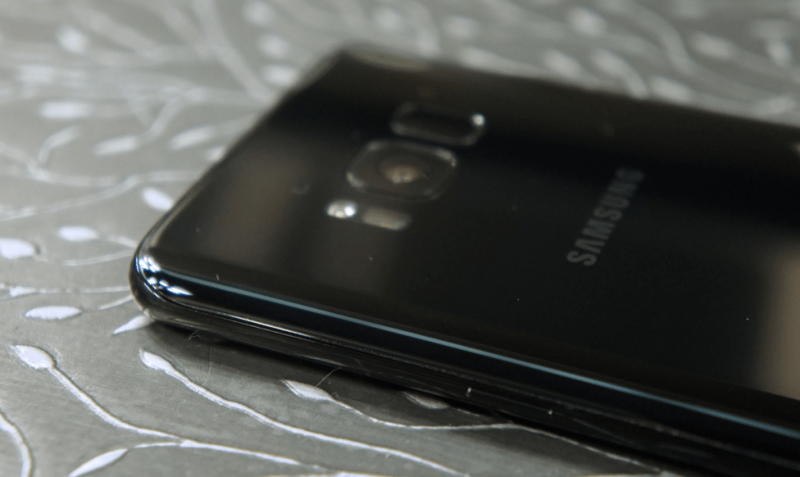 Android 8.0 for Galaxy S8 and S8+ could hit North Africa by late February. Galaxy Note 8 update with a fix for Spectre and Meltdown vulnerabilities. 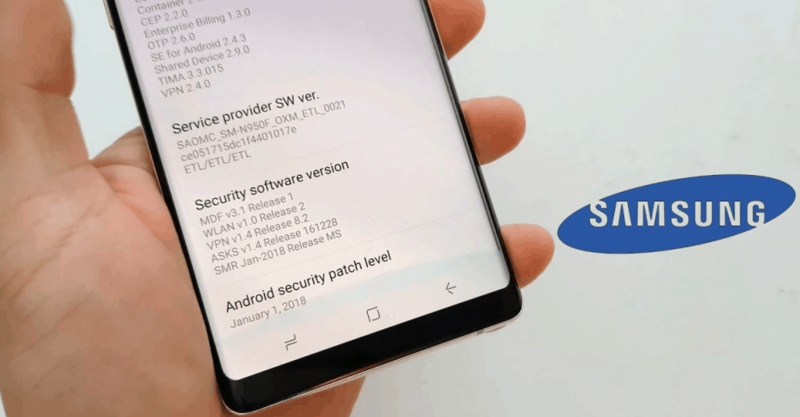 Galaxy A8 and A8+ receive security updates. February security update rolling out to Pixel and Nexus devices. Pixel Visual Core enabled for third-party apps on Pixel 2 and Pixel 2 XL. U11 receives Android 8.0 Oreo in India and Singapore. One M9 expected to get Oreo update in February-March. Honor 8 Pro and Honor 9 receive Android 8.0 update. Honor 8 to get Android Oreo after all. 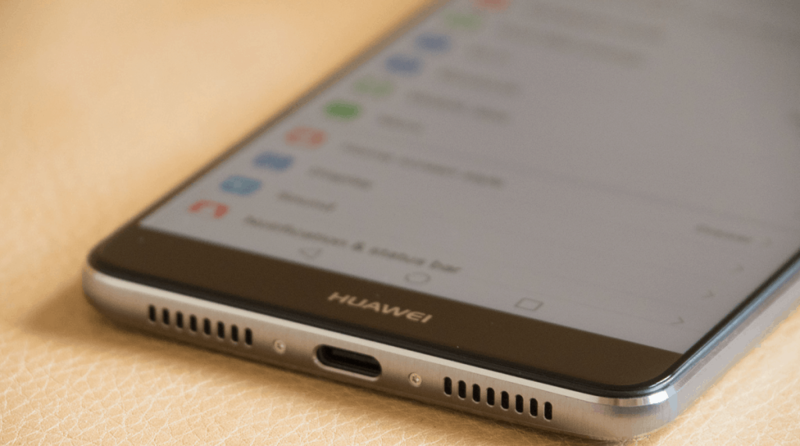 Huawei Mate 9 gets Oreo in the United States. Huawei Mate 10 and 10 Pro receive software update with camera fix. 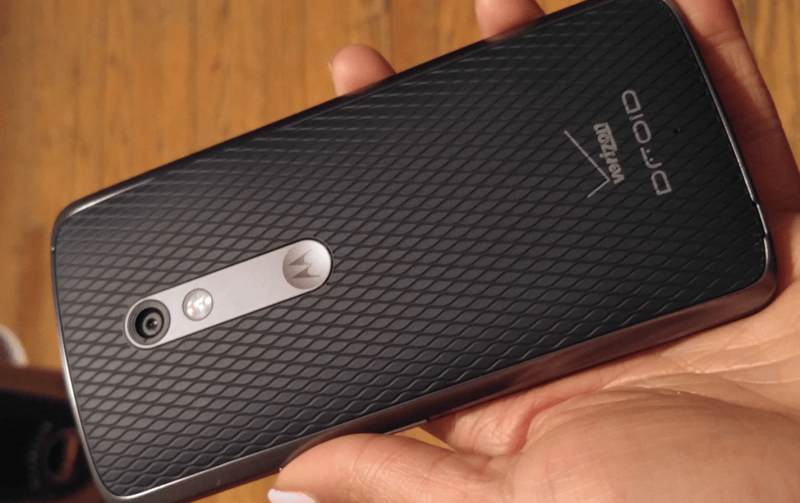 Verizon updates Moto Droid Maxx 2 to Android 7.0 Nougat. Security updates out for Moto Z2 Play, Moto Z, and Moto Z Force. G5 on Verizon network gets January security update. V20 on Sprint receives January update. 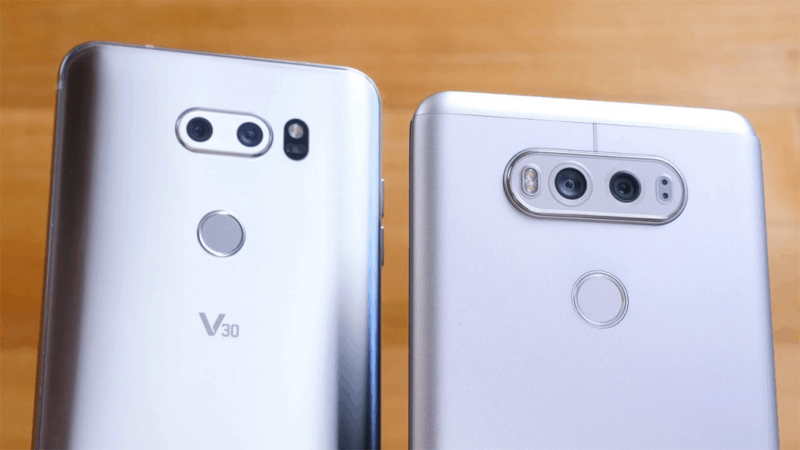 T-Mobile rolls out January security patch for LG V30 and LG V20. Nokia 5 and Nokia 6 receive Android 8.0 Oreo stable update with January security patch. Nokia 8 and Nokia 3 receive February security update. OnePlus 3/3T receive OxygenOS 5.0.2 update with a security patch. OnePlus 5 gets OxygenOS 5.0.2 update with Face Unlock and January security update. 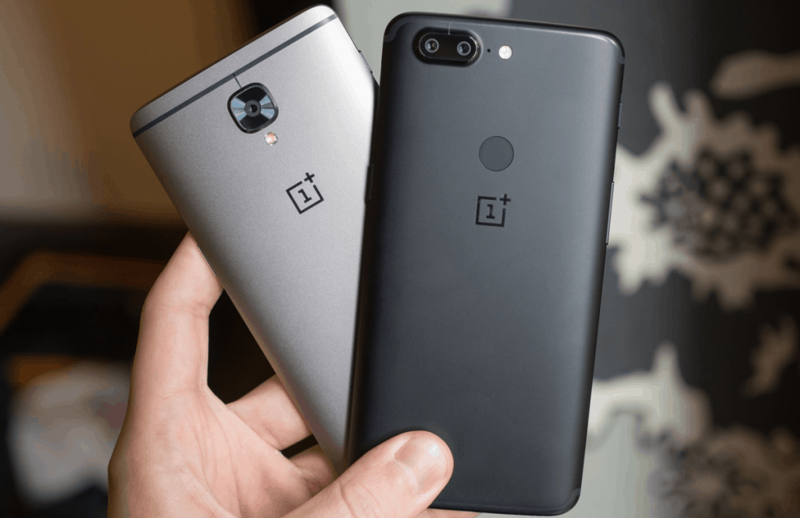 OnePlus 5T receives Android 8.0 with the OxygenOS 5.0.3 update. Mi A1 Oreo update riddled with battery and fingerprint scanner issues. Redmi 1S receives MIUI 9 update with Android 4.4 KitKat. List of MIUI 10 eligible devices released. Xperia X and Xperia X Compact receive Android 8.0 Oreo update. Essential Phone gets major software update with camera and security improvements. This week came with a sigh of relief, as the Galaxy S8 and S8+ Oreo update started rolling out. Samsung is also getting started on plans to launch Oreo gradually for older flagships. From only a couple devices getting the month-old January security update this week, to unannounced updates for the Galaxy Note 8, here’s everything coming out of the Samsung camp. We’ve openly criticized the South Korean company for taking their sweet time with the Android 8.0 update, but the release of Oreo for the flagship Galaxy S8 and S8+ is finally here. The latest Android version is currently rolling out for the beta users in Germany and will soon be followed by the public release for users still on Android 7.0. As the OTA notifications spread, reports of the update hitting devices in India, France, and Poland are also surfacing. The firmware update for the Samsung Galaxy flagships carries the build number G950/G955-FXXU1CRAP. The update weighs in at 487MB. Along with the February security update, it will interesting to see which features Samsung keeps for the final release. Apart from a UI redesign with Samsung Experience 9.0, users will be hoping for other improvements from the Android 8.0 Oreo update. 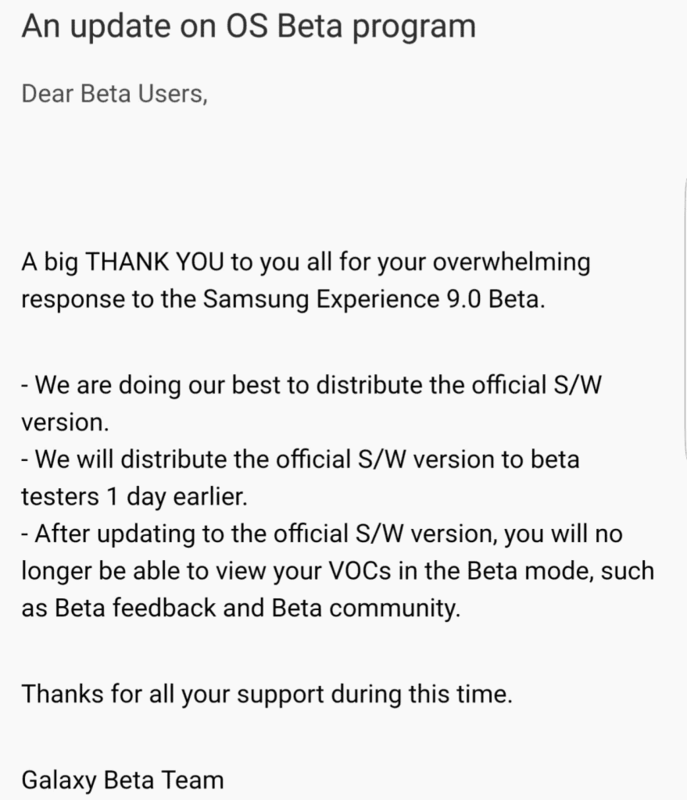 The latest round of “thank you” messages that Samsung is sent out to beta program users mentioned that beta testers would receive the official Oreo update a day prior to everyone else. Samsung stayed true to its word on that one. In the meantime, reports from the North African region by Samsung reps offer more insight on the launch date. According to a conversation with the Samsung customer care, “the launch of Android 8.0 on Galaxy S8 is scheduled for the end of February”. The rollout to the unlocked variant will begin sooner in regions like South Korea, the UK, and the United States. The Android 8.0 Oreo update for the current Galaxy flagships is barely underway, but there was another more surprising update. Samsung is reportedly rolling out Oreo for the older Galaxy S7 Edge. This came out of nowhere, and it seems to be a blunder on their part. A Galaxy Note 8 user received the Android 8.0 update in the USA a few weeks ago, which was also rolled out by mistake. Similarly, a Galaxy S7 Edge owner in Vietnam recently received the latest Android version update. Carrying the build number G935FXXU2ERB2, the file size was 1.4GB and the update seems to be legitimate. These may have been errors, but at least we know the update is almost ready for deployment to older Samsung flagships. Just over a week ago, we reported that the Galaxy Note 8 unlocked variant started receiving the January security update. Considering that the Oreo update is still out of reach and the February security update hasn’t been detailed yet, another OTA update for Galaxy Note 8 did seem a bit off. Taking a closer look at the software update, which carries the new build number N950FXXU3BRA8, the device is still on January 1 security level. Moreover, the changelog highlights nothing out of the ordinary, simply mentioning “improved security” which leads us to believe that Samsung is pushing out a fix for the Spectre and Meltdown flaw. 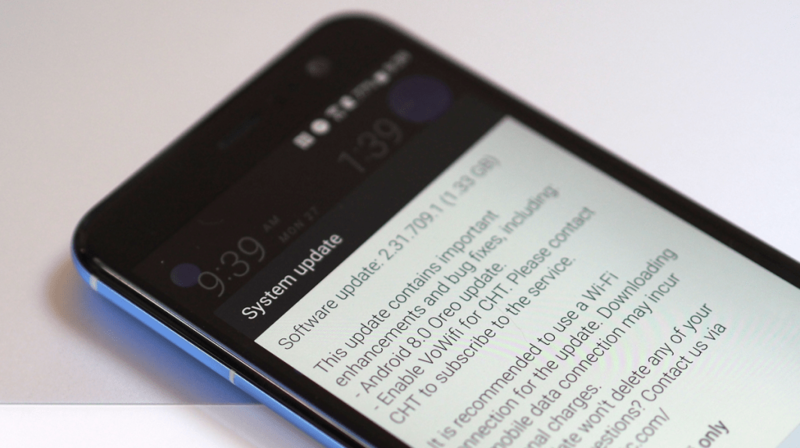 You can expect the OTA to roll out very soon as the update has already made its way to Europe and Brazil. To check manually, head over to Settings – Software update – Download updates manually. As a newly released device, Samsung was quick to update the Galaxy A8 and A8+ (2018) with the January security update. Now it seems like the mid-range A8/A8+ is also receiving a second security update in the same month. Following in the footsteps of the Galaxy Note 8, the A8 updates still have a January security level. Carrying the firmware version A730FXXU1ARAC and weighing in at just 114MB, the A8+ OTA is currently rolling out in India. Meanwhile, its younger brother, the Galaxy A8, is receiving the latest January security update in the UAE. The latest OTA update comes with the build number A530FXXU1ARA3, bringing patches for 5 critical Android vulnerabilities, and 13 exploits exclusively affecting Samsung Galaxy devices. Owning a Google-branded Android device always gives you an upper hand when it comes to software updates. As the new month begins, so does the rollout of the latest security patch for Pixel and Nexus phones, while some devices are getting even more. The official security bulletin highlights 29 security fixes and 10 regulatory feature fixes, mostly for the Pixel and Pixel 2 smartphones. Apart from the security update, there are no other changes of note in the latest round of updates. Google has released the official factory images (below), but you’ll most likely have had an OTA notification already. Google is finally letting third-party apps put its Pixel Visual Core on the latest flagships to good use. This piece of hardware present on the latest Pixel 2 and Pixel 2 XL devices is designed to improve image processing. The Pixel Visual Core engine compiles HDR+ images 5 times faster than the usual app processors. Google is also rolling out new sports-attired AR Stickers in honor of the Winter Olympics in Pyeongchang. HTC is one of the first Android OEMs to launch a flagship running Android 8.0, with the U11+. It’s Oreo track record hasn’t been perfect, as the failed Android 8.0 rollout for HTC 10 shows, but HTC is now looking to bring the latest version of Android to older devices, even the 2015 flagship HTC One M9. The flagship HTC U11 has a lot of things going for it, especially when it comes to dedicated software support. But the company did seem to slack off a little after releasing the Android Oreo update in the United States and other handful regions. Better late than never, Android 8.0 is finally rolling out to HTC U11 owners in India and Singapore. The announcement came from HTC’s official Indian Twitter handle, with the rollout beginning immediately. The version number is 2.42.400.3 and the file is 1.4GB in size. You’ll need to connect to WiFi to get the download going. This feature-rich Oreo update brings Picture in Picture mode, Google Play Protect, notification channels, and more. As the OTA rollout is staged, we can’t yet confirm which security version comes with it. If you’ve received the update already, be sure to let us know in the comments section below. Samsung surprised everybody with the news that the Galaxy S6 and S6 Edge will receive Android 8.0 update. This breaks from the tradition of offering only two major OS updates in a phone’s life cycle. It seems like HTC is taking inspiration from its rival, as reports of an Oreo update for the three-year-old HTC One M9 have surfaced. Courtesy of Australian carrier Optus, the HTC One M9 is seemingly in line to get the latest Android version update soon. Based on the official Optus support page, the HTC One M9 is expected to receive Android 8.0 along with the patch for the KRACK WiFi vulnerability. The network states that testing for Oreo on the old flagship is already underway. 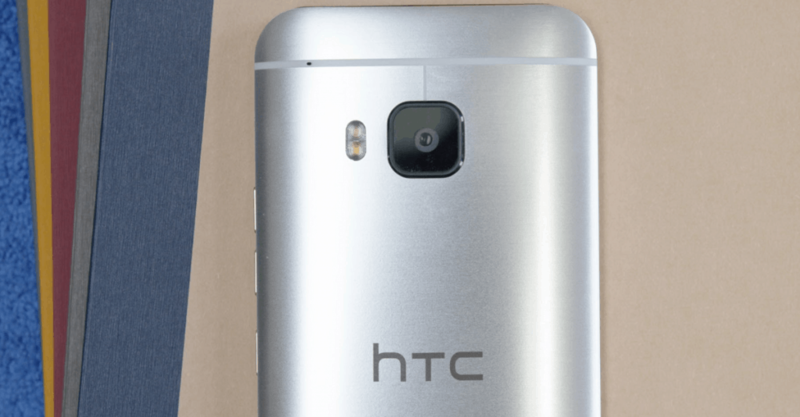 This surprise package for HTC One M9 users in Australia will be released late February to early March. The Huawei subbrand Honor is well-established in emerging markets like India, and the premium Mate range is now on its way to the US. Huawei was early to release its roadmap for Oreo, although it backtracked on offering Honor 8 the latest Android version. The latest set of conflicting reports suggest otherwise, as the official rollout of Android 8.0 begins for multiple devices. The beginning of February brought with it the latest Android version for Honor 8 Pro and Honor 9 users. After beginning the rollout in the UK, Huawei has stated that the older Honor 8 Pro will be receiving the update first. Apart from all the features of Android 8.0, the update also brings a new version of Huawei’s custom skin. The much-maligned EMUI 8.0 is unique to Huawei Android devices and will offer improved boot times, aggressive handling of background activities for better battery performance, and tons of design changes. The real winner among the Honor series seems to be the Honor 8, which will eventually get Oreo. Although initially poised to get the Android 8.0 update, a tweet from Honor India disappointed users by stating that it wouldn’t. 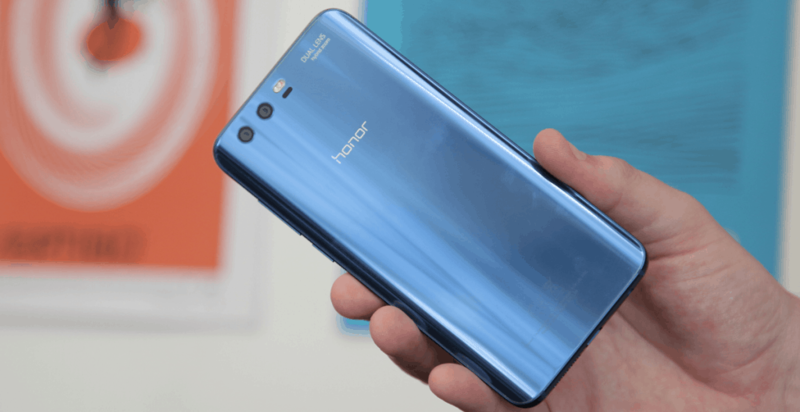 Now, it seems the Chinese company has changed its mind again and the Honor 8 is back on Huawei’s official list of devices due to receive Android 8.0. The beta program for the Huawei Mate 9 began all the way back in October 2017, and the stable build is finally out. Carrying build number MHA-L29 8.0.0.360 with a whopping 2.71GB file size, the update offers a lot more than just standard Oreo. EMUI 8.0 offers a set of unique performance and design features. Elements like the floating navigation dock, Dynamic Wallpaper feature, and a whole lot more. The rollout will be gradual, so it might take a few days for your US-based Huawei Mate 9 to show the OTA notification. The newer Huawei Mate 10 and Mate 10 Pro are also receiving a firmware update right now, bringing a range of optimizations and upgrades. The recently launched devices are being updated to the latest build number 8.0.0.127 (SP1C00). The changelog suggests a variety of improvements to the dual-lens camera setup, offering a gender-based Beautify feature. Users can now connect to hidden WiFi networks, easily use dual-SIM cards without the erroneous auto-time zone detection, and fixes for in-car Bluetooth audio. When it comes to delivering speedy software updates, Motorola maintains a decent track record. After rolling out the Android 8.0 update for the flagship Moto Z2 Force, the Lenovo-owned mobile company is playing catch-up with older devices. The latest round of updates for Motorola devices come as a courtesy of US network carrier Verizon. One major software update comes as a blast from the past in the form of Android 7.0 Nougat for Droid Maxx 2. The international variant of the Droid Maxx 2 is the Moto X Play, which received Android 7.1.1 Nougat all the way back in June 2017. Carrying the build number 26.26.14.lux_verizon.verizon.en.US, all of the new and improved features of the firmware update have been highlighted here. Verizon is also slowly creeping towards bringing out the latest security updates for the Moto Z2 Play, Moto Z, and Moto Z Force. The regulatory updates with the build numbers NDSS26.118-23-19-1 and NCLS26.118-23-13-6-1 bring just the December security update that patches the WiFi KRACK exploit. The South Korean company does not have as bad as a reputation for software updates as Samsung does. Despite being one of the first Android OEMs to bring Nougat to its devices last year, LG has fallen behind this time around. There is a small ray of hope, though, as the beta program for its top of the line devices is now underway. Last year’s flagship, the LG G5 has received a software update in the United States through the carrier Verizon. The January update for the LG G5 comes with build number VS9872DA but gets nothing more than a security bump. Meanwhile, Sprint is rolling out an OTA update for the LG V20 in the US, with the build number LS997ZVC. T-Mobile has also joined the party by releasing updates for the LG V30 as well as the LG V20. Both devices are receiving the latest January 1 security update. The build numbers are H93210d and H91810s respectively. If you own any of the above devices, look out for an OTA notification. You can also check for the update manually through Settings – General – About phone – Update Center – System updates – Check for update. The Finnish giant’s recent comeback the wing of HMD Global is impressive, and the company is capitalizing on this by offering unmatched software support. The Nokia 8 will most likely be the first OEM device to receive Android 8.1, and its siblings aren’t far behind. It’s been almost a month since Nokia Beta Labs started offering a test version of Oreo for the mid-range Nokia 6 (2017) and Nokia 5. HMD Global CPO Juho Sarvikas took to Twitter to announce the rollout of the Android 8.0 stable update for the two devices. The 1.89GB update is rolling out over-the-air to devices across the world in stages. The build number V5.220 brings with it the January security patch from Google. Although there is no support for Project Treble due to storage partition issues, Nokia has promised to offer a major software update for 3 years, more than any other Android OEM offers. 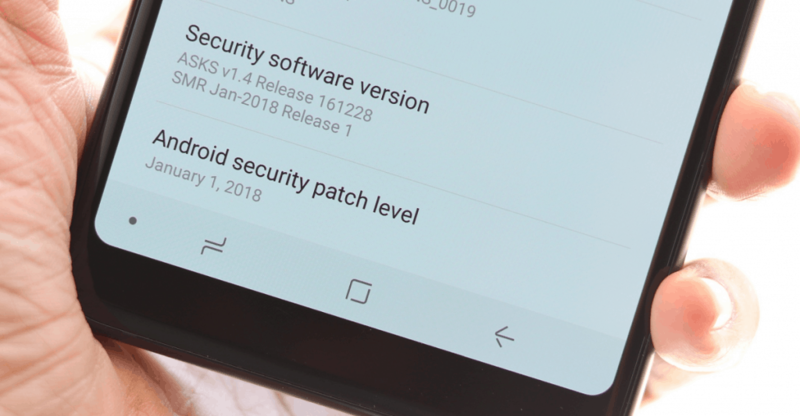 Owning a flagship Android devices does have its perks, like being the first in line for all major software updates, including security patches. Since the Nokia 8 was one of the first OEM devices to get Android 8.0, it seems fitting that the February security update arrived swiftly as well. Currently rolling out in India and to users in Jordan, the 86.9MB update includes a patch for a critical media framework vulnerability. Even Nokia 3 users are receiving the latest February security patch. The update is currently rolling out for users in India, Hungary, and Thailand, weighing in at around 86.9MB. After delivering Android 8.0 to older flagships first, the company has finally updated its entire current lineup. The updates coming out this week are OxygenOS 5.0.2 for the 3/3T, and OnePlus 5, with OxygenOS 5.0.3 for the 5T. But the update does not bring the same features to each smartphone. For the OnePlus 3/3T, the software update doesn’t even bring the security level of the two devices to January. We’re once again left to speculate since the changelog only states “General bug fixes and improvements”. The OnePlus 5, which recently received Oreo, is now receiving an update with the Face Unlock feature. The update does boost security to the January patch level for this device and includes a fix for the Spectre and Meltdown vulnerabilities. Most importantly, the latest OnePlus 5T with its OxygenOS 5.0.3 update is finally receiving Android 8.0 Oreo. The massive 1.6GB OTA update is currently rolling out across the world in stages. Users can expect the January security patch, a new launcher, and a new gallery app, as well as Oreo and all that comes with it. What compels us to get Google-branded devices is the unbalanced software support that Android OEMs tend to offer. While emerging Android brands like Nokia break from the mold, the only other way to enjoy decent software support on a mid-range phone is by grabbing an Android One device. Xiaomi is one of the newer mainstream brands to join the program with the Mi A1. 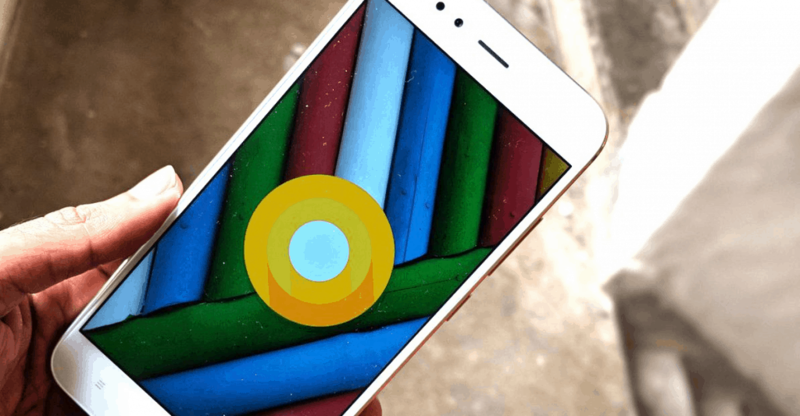 The Chinese company promised to launch the Mi A1 Oreo update before 2018 and kept its promise by rolling it out on 31st December. However, the update was riddled with issues and was recalled almost immediately. A couple of weeks later, another Android 8.0 update was released and once again recalled due to technical issues. Just last week, Xiaomi deployed the Oreo update to the Mi A1 for the third time. But third time isn’t always a charm, as users have reported battery drain and slow fingerprint scanner response time. Xiaomi reps have responded saying that the issue “has been reported already and developers are working to solve this issue. This issue will be rectified soon so kindly stay tuned”. Surprisingly, the Redmi 1S from 2012 is receiving a software update in 2018. And it’s not just a maintenance security update. 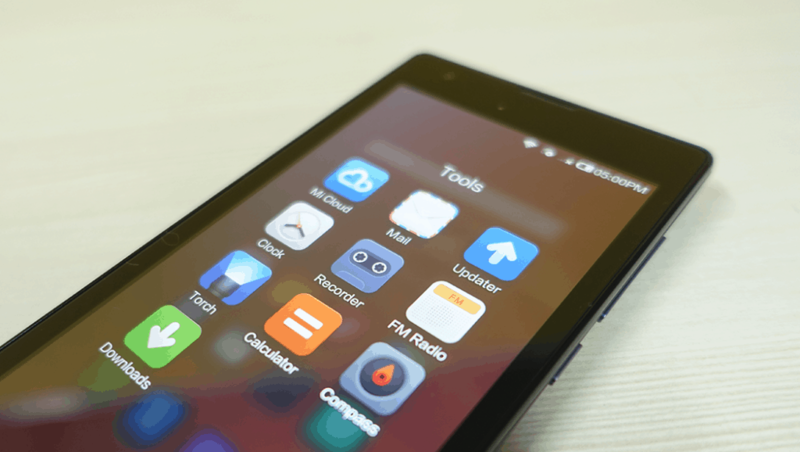 Carrying MIUI version 9.2.2.0 based on Android 4.4 KitKat, the software update brings security up to October 10, 2016. 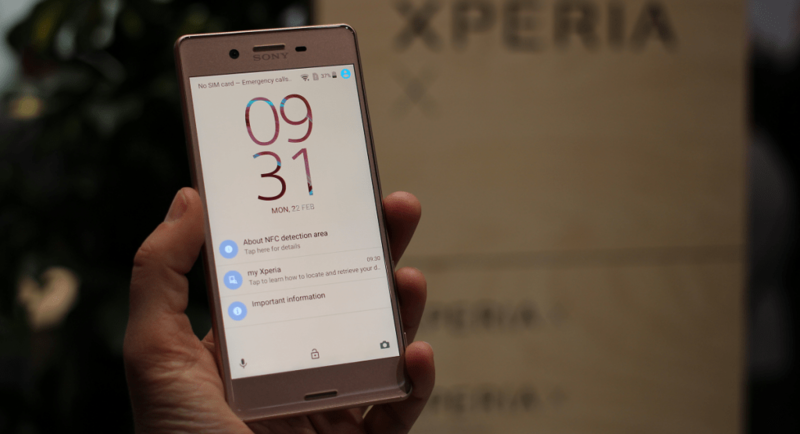 Sony was quick to release Android 8.0 Oreo for the Xperia X2, Xperia XZ, and others. The Japanese tech giant is now offering the same to older devices like the Xperia X and the Xperia X Compact. The Oreo firmware version for both devices is 34.4.A.0.364. The 1.2GB update brings features like picture-in-picture mode (PIP) and notification channels. The OTA update also comes with the January security patch from last month. It’s a staged rollout, so it could take a few days to reach your device. It’s been a bumpy ride for the Essential Phone, but at least owners can count on outstanding software support. A close second to Google’s Pixel and Nexus devices, the Essential Phone (PH-1) is now receiving the February security update. The software update version NMK24B not only bumps up the security level but also offers an interesting upgrade to the camera. Your Essential Phone will now be able to take better pictures by automatically switching to HDR in the right conditions. The new auto-HDR feature comes with the Essential Camera app version 0.1.096.003, offering a “new HDR algorithm”.